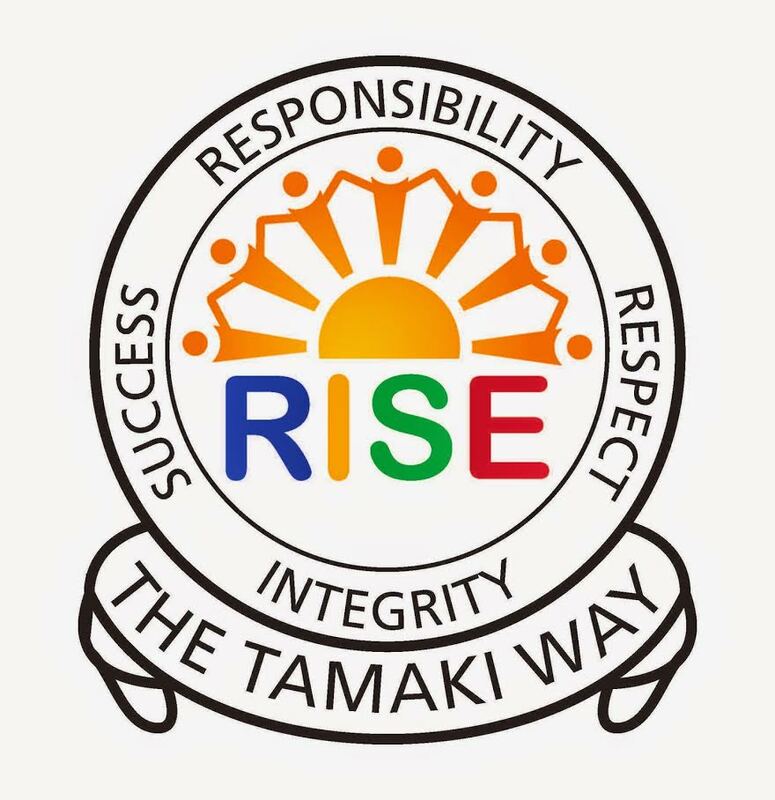 On Saturday I went to Tamaki College. Taiaha, Dad, Nancy, Maria and I went to raise money for the Marae. I made some signs to hang up on the window. My Dad made some hot-chips, drinks and hamburgers. We made $92 or $98 I’m not sure of the exact amount.